<a href="http://www.discogs.com/artist/Sonny+Sandoval">Sonny Sandoval</a> appears courtesy of <a href="http://www.discogs.com/label/Rescue+Records">Rescue Records</a> and <a href="http://www.discogs.com/artist/P.O.D.">POD</a>. Recorded and mixed at Eldorado Studios, Burbank, CA. 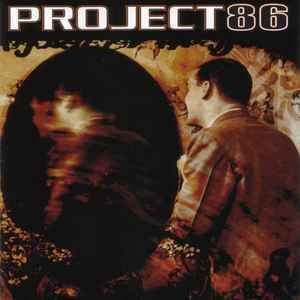 Project 86 endorses Fernades Guitars and $cheme Clothing. Booking for Davdon Artist Agency. © 1998 We Own Your Songs Publishing, Inc. (SESAC). Disc ring: BED7411 1-1-2 IFPI L043 ifpi I632.